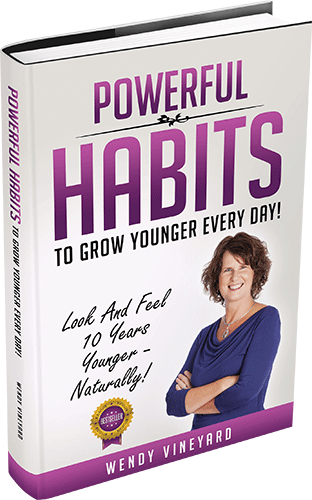 Nikki Arnold is an author, speaker, coach, and director of Inspired Living International, which is based on the nineteen-billion-dollar industry within the self-development market sector (consider the phenomenon of The Secret). She is also a member of a number of writing and critique groups including Writers Guild, Writer Circle, Writing Tips, and Creative Writing Critique Center. 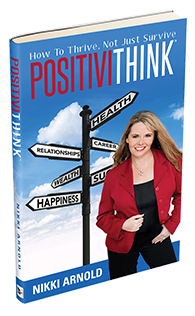 "Nikki Arnold's book, Positivithink, gives great information for those looking to believe in their dreams and succeed in reaching them! 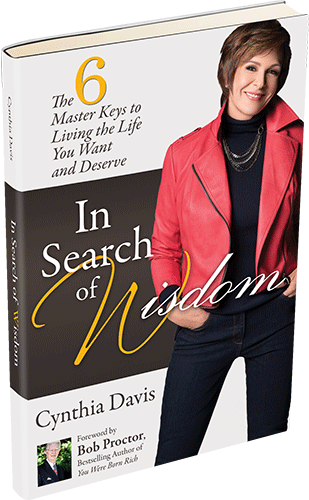 If you're seeking a book on personal growth that will propel you to YOUR next level, THIS is the book to read!" "So many people fail to reach their full potential. Positivithink is what they need!" "Nikki Arnold cuts straight to the chase on how to get that ‘dream life’. 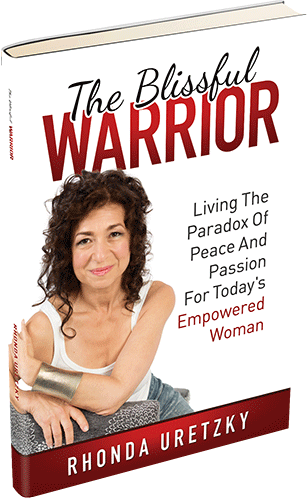 Her book gives that inspiring push to that paradigm shift of Positivithink." "When Nikki Arnold talks about BHAGs - Big Hairy Audacious Goals! - I break out into a smile. 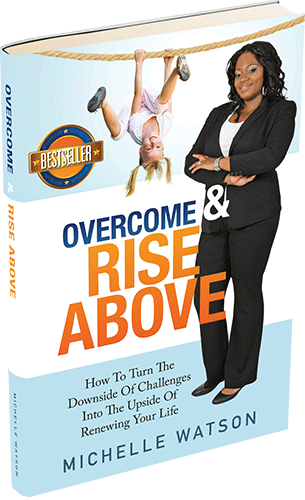 Whenever I'm faced with a frightening situation (or opportunity,) I tell myself, "Go bigger!" by imagining an even bigger goal. Nikki's book is filled with little gems like this that you can carry with you and take out whenever you need to remember who you really are." 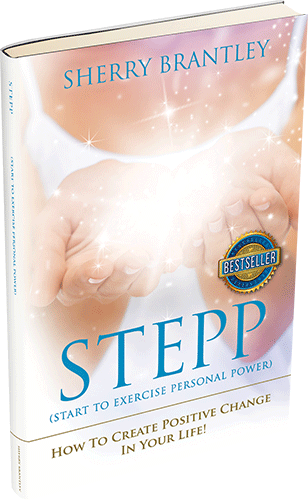 "A must-read for anyone who's struggling to deal with limitations, inner conflict or a sense of powerlessness." "Positivithink is a powerful principle to live by, yet written in very practical and relatable terms. Indeed, it’s all about turning something ordinary into extraordinary." "Nikki is inspiring, always has a positive mind-set and is a wonderful example of positive thinking in action on a daily basis.